Warehouse for rent 370sqm located in verdun. Luxurious Showroom for rent 1200sqm located in Mathaf area. Office for rent in Ain El Mreisseh, 83 sqm, 4th floor. Office for rent in Ain El Mreisseh, 75 sqm, 4th floor. 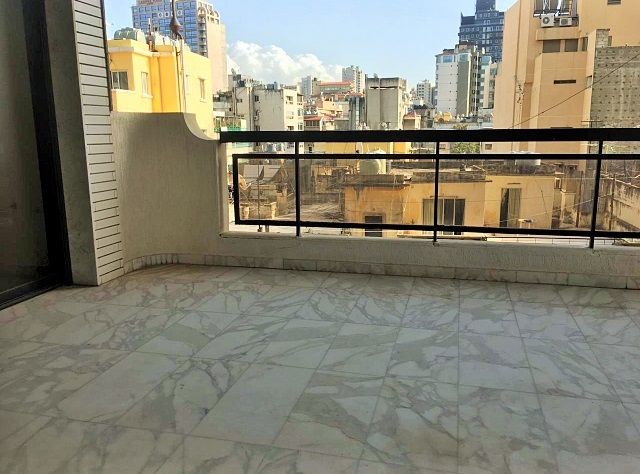 Cosy Furnished apartment for rent in Ain El Mreisseh, 75 sqm, 4th floor. Office for rent in Ain Mreisseh, 96sqm, 2nd floor. Office for rent in Ain Mreisseh, 74sqm, 2nd floor. Office for rent in Ain Mreisseh, 73sqm. 2nd floor. 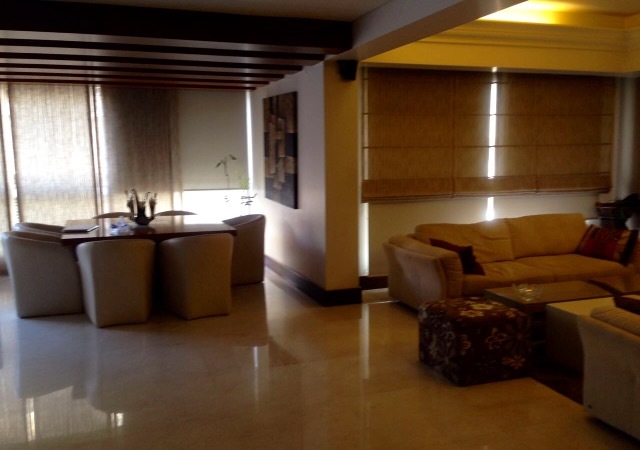 Apartment for rent in Caracas, 200sqm, 3rd floor. 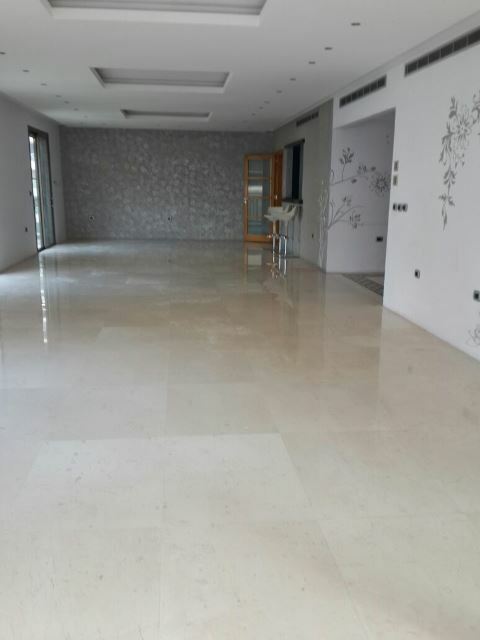 Luxurious apartment for rent 250sqm 5th floor located in Ras Beirut, AUB area..